LINK up and have fun at Ada throughout the summer! Have fun at Ada throughout the summer! 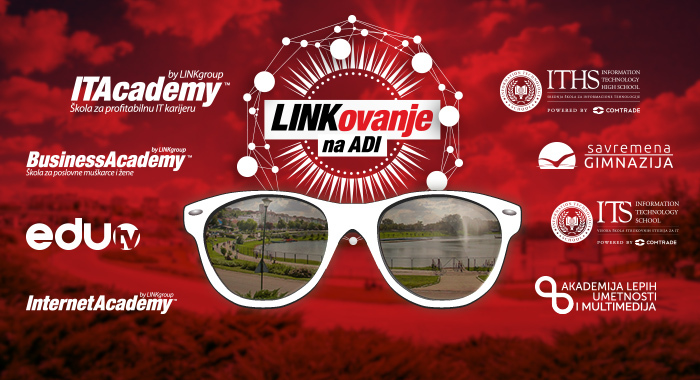 From July 21 to August 26, LINK group will host the LINK up at Ada festivity that will take place each Friday and Saturday from 4 PM to 8 PM. This is not just an entertaining program; it is an educational, charity event with prizes, so in addition to having fun, you will also have the chance to do a good deed and win valuable prizes. Read more about LINK up and have fun at Ada throughout the summer!